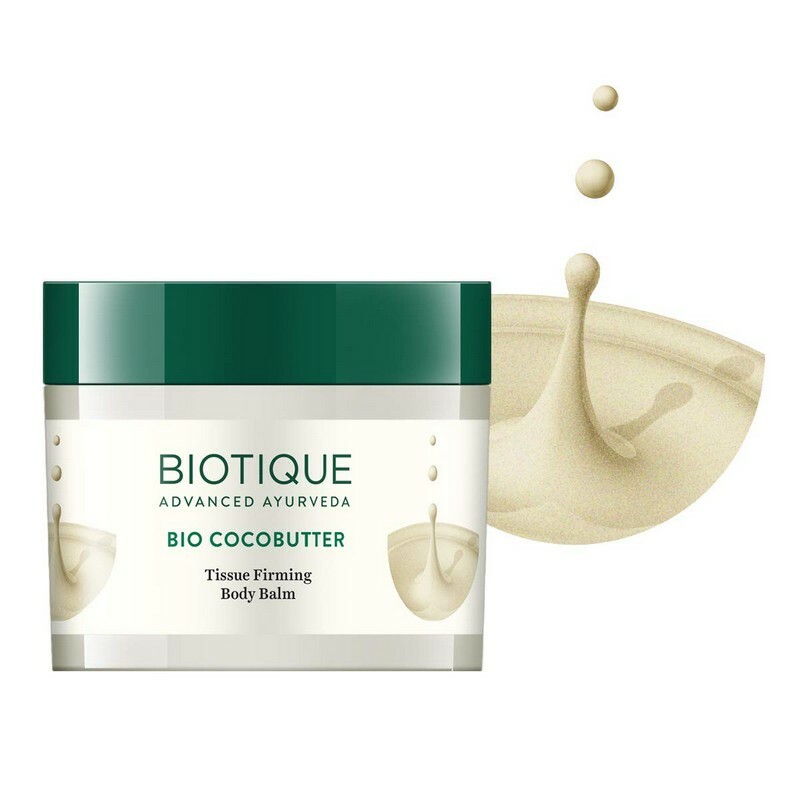 A toning body balm that helps stretch marks and scars fade. 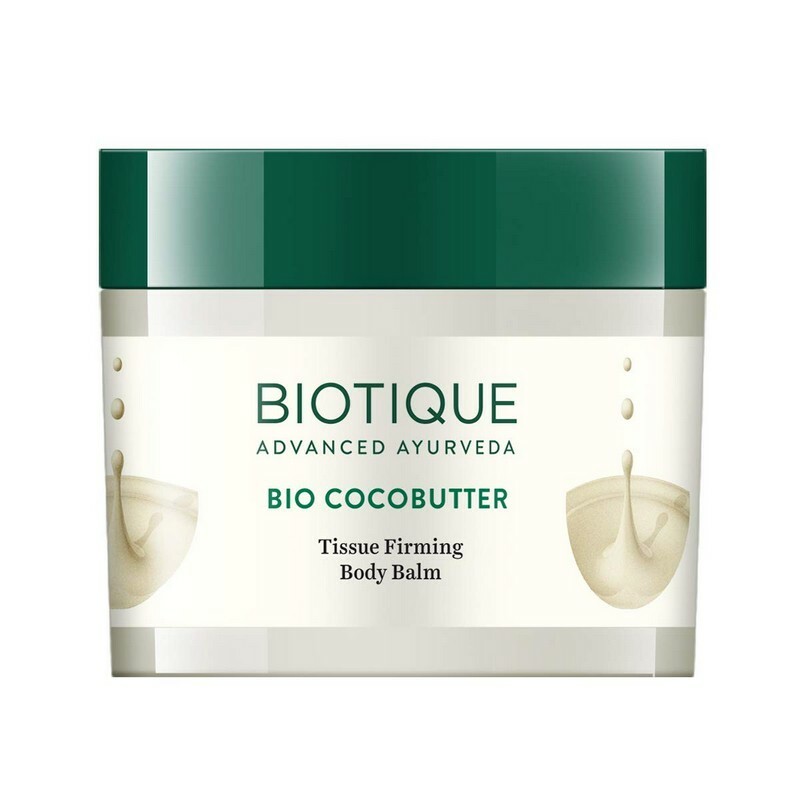 A delicate blend of cocoa butter, mustard oil, and arjun tree bark, this body balm helps make skin firmer. The emollient formula nourishes skin and helps lighten scars and stretch marks. -Use the body balm after a shower when skin is most susceptible to hydration. -Pat your body dry and gently apply the body balm on your entire body. -Concentrate more on scars and stretch marks. This product is free from animal-testing.